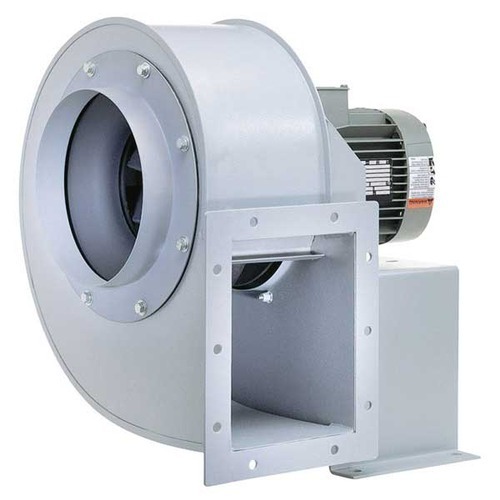 With the continuous support and sincere efforts put by our experienced professionals, we have been the best manufacturer and supplier of a qualitative range of Centrifugal Air Blowers. It is widely used in various industries to increase the pressure of air or gas of industrial systems. Usage: Supply air to combution system to promote efficiency of chimeny or combution chamber.